It is not always good to depend on third party software to perform certain kinds of tasks on computer. 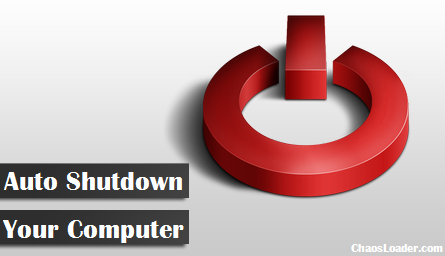 There are many software which automatically shutdowns your computer at your desired time. But you know that there is a little trick in windows which enables you to shutdown your computer after a certain interval of time. Then a window will open and there will be a blank box in which you will be able to type something. Type shutdown -s -t 3600. Then press the Next button. Here the numbers in the red denotes the number of seconds after which you want to shutdown your computer. (3600 seconds = 60 minutes = 1 hour) In other words above code will shutdown your computer after 1 hour. 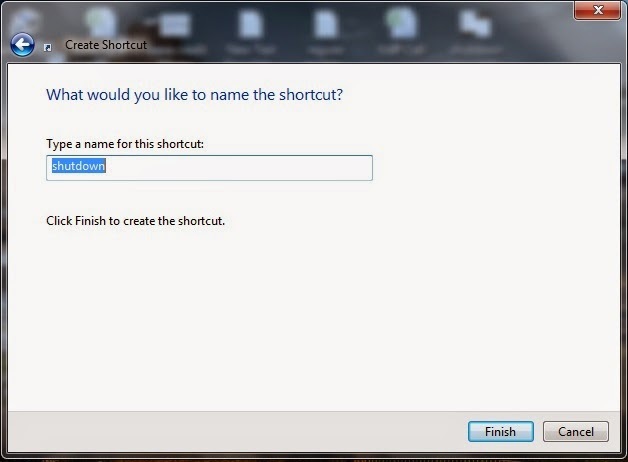 Then another window will open which will say something like naming your shortcut file. You can name the file anything. Here, I've named it as shutdown. Then press Finish button. 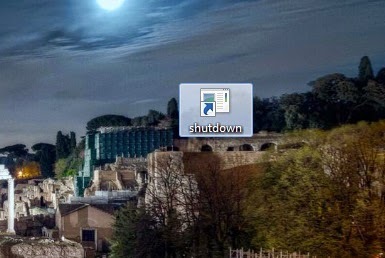 Then look at your desktop there will be one file with the name shutdown. 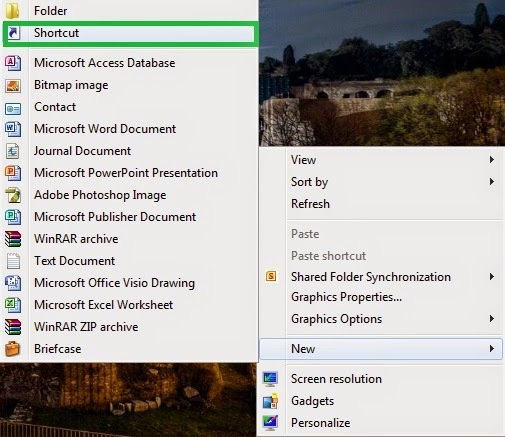 Now, just double click to run that file to shutdown your computer after 1 hour. Your computer will automatically shutdown after 1 hour. This technique will be of one time use. In other words, you can shutdown only once when you log on. You cannot expect it to keep on shutting down your computer without running it on the next time you log on. 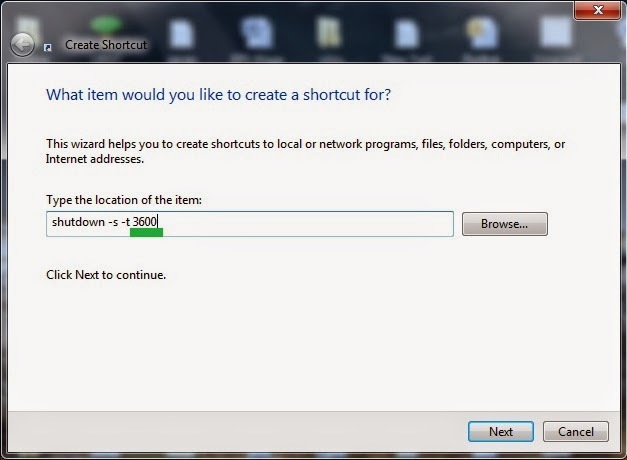 And you can skip this long process and just open a run dialog box (Win+R) and type shutdown -s -t 3600 and press enter to get the same results.